On the face of it, living in a truck does not sound very comfortable at all. 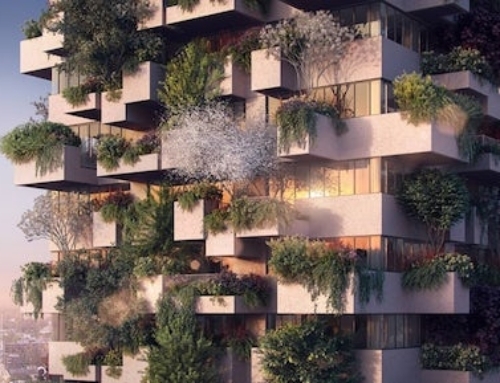 But converting a truck into spacious and above all sustainable home is exactly what fifty-year-old animator Joseph Tayyar from Israel did. And very successfully too. His new home is also almost completely self-sufficient, due to a roof mounted solar power array. 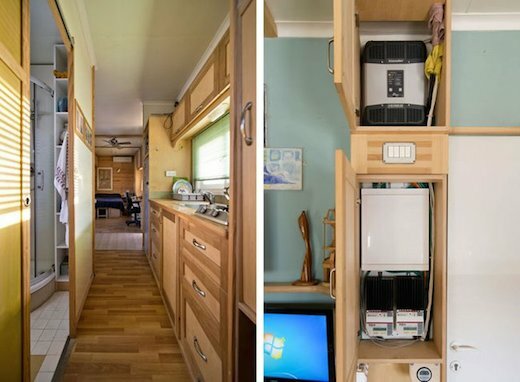 Joseph came up with the idea to build a home in a truck after watching a TV show about homes on wheels. 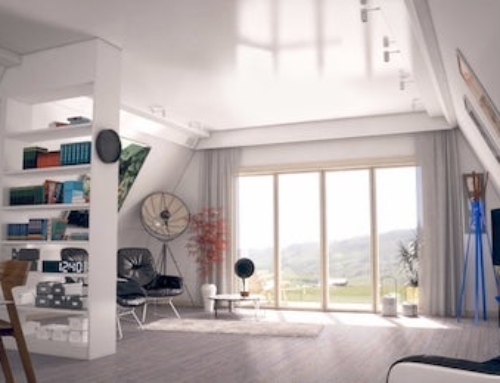 He wanted a home that could easily be transported to anywhere in the world, and it took him a few years to finally turn his dream into reality. 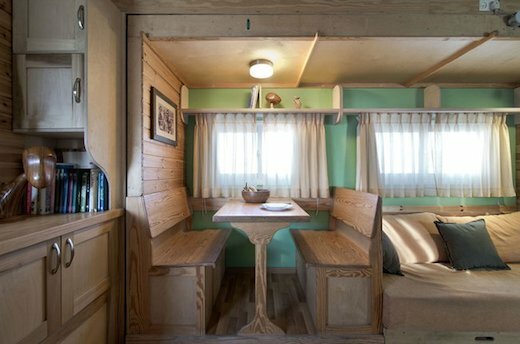 He converted an 11.5-meter (38-foot) truck into a home, using innovative design ideas and carpentry skills. One of the first tasks was ensuring the walls were properly insulated. 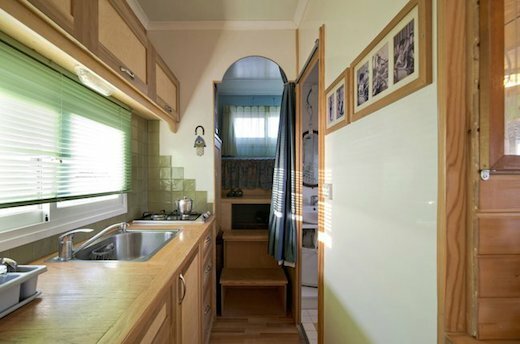 Next he fitted the truck with a fully furnished, modern kitchen, and two separate sleeping areas (one of which is in a lofted area). 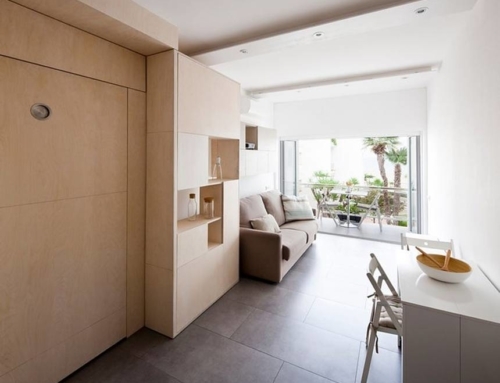 He also installed a spacious seating area, a dining banquette, as well as a separate work area, and a bathroom. 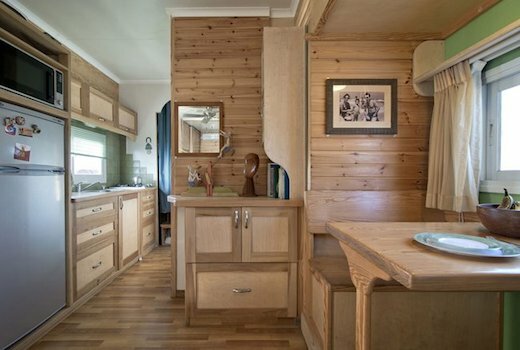 He mostly used wood to furnish the interior, which works great to offset the cold industrial metal of the truck with something more natural and warm. 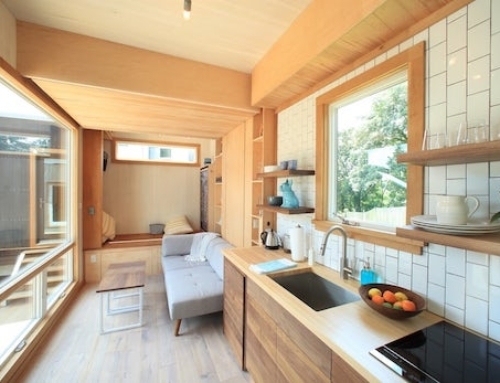 For the inside, the home looks a lot like a cabin or tiny house, and not so much as a trailer. 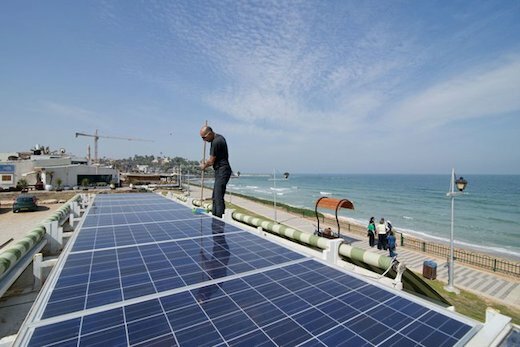 The roof of the truck is covered with photovoltaic panels, which provides all the needed power for this home. He also installed a water storage tank under the bedroom, which means this truck home can function completely off-the-grid. 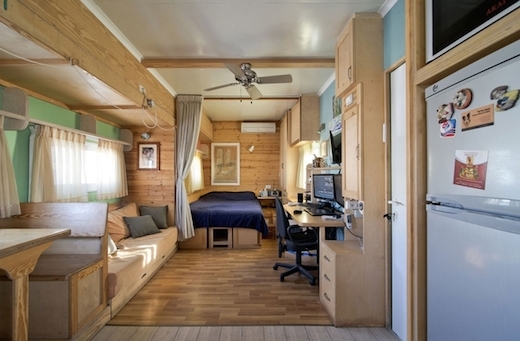 The transformation of the truck cost about USD $225,000, which is quite expensive for such a small home. With some tweaking, though, this cost could probably be brought down considerably. 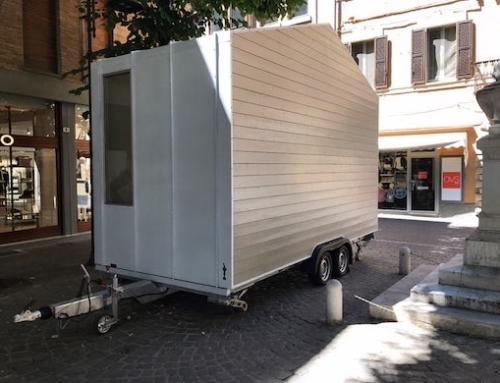 Joseph also hopes that his experiment with building this mobile home will inspire others to do the same.